When LLB was established it was for the sole purpose to have fun and to enjoy a great party that is Aruba’s carnival. Today, 33 years later we are still embracing this idea and everything else comes second to this main focus of our group. 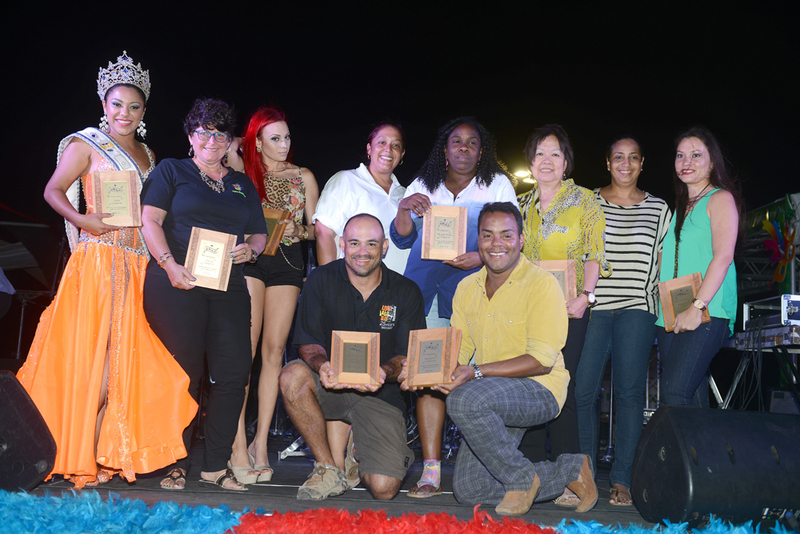 This year again LLB won the prize for the group with the best “Ambiente” during San Nicolas and Oranjestad. Participants enjoyed themselves, the public along the route also enjoyed watching LLB passing in front of them and of course the judges picked this up in their final result. We would like to thank Robert & Su Solo Banda Show for again putting together a great repertoire on the road and of course all our participants for showing the “Ambiente” that LLB is known for. Also we would like to congratulate all other groups and individual winners.